Thanksgiving Coffee Co. has combined love of great coffee with social, economic and environmental justice since 1972. A pioneer in the specialty coffee industry since its earliest days, TCC has won awards -- including Roast Magazine’s 2017 Roaster of the Year -- for its leadership in producing high quality coffees and for promoting sustainability, economic justice and peace.  B Corp Certification was a natural fit, and a great way to receive recognition for Thanksgiving Coffee’s deeply held values and ethics. Thanksgiving Coffee Co. hired HPC to attain B Corp Certification and earn recognition for its best practices and world-changing business model.